Over the past decade, the market for aerosol cans has grown by average of around seven percent annually. And demand for this attractive, convenient, and sustainable packaging format is expected to grow strongly in the future, largely led by consumer demand for personal care and household aerosol products. The Packaging division of ArcelorMittal Europe – Flat Products has made a strong commitment to support the aerosol market with the delivery of tailor-made steels for packaging. 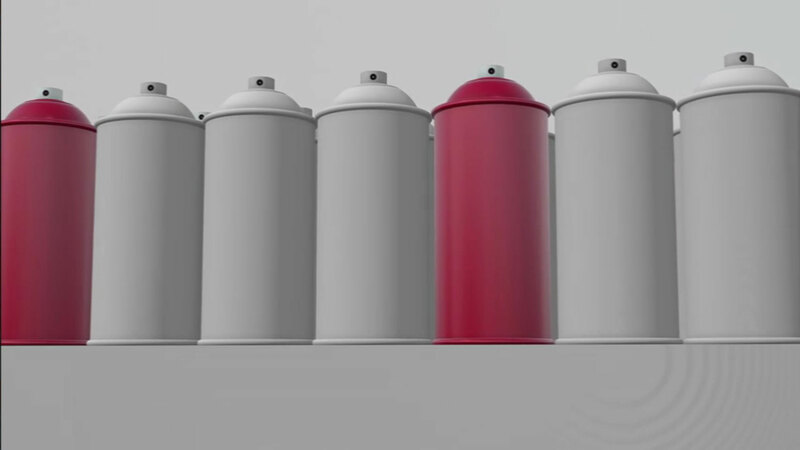 These products are used in a large range of aerosol can formats. We are also very active in the packaging industry itself. At the 11th edition of the Aerosol and Dispensing Forum (ADF) held in Paris during January 2017, the Packaging division of ArcelorMittal Europe – Flat Products shared our experiences with other players in the industry. Better differentiate their products through unique packaging solutions. For example, ArcelorMittal’s simulation tools are helping canmakers to lightweight three-piece (3P) packaging by optimising its geometry. In sub-segments of the packaging market such as cosmetics, two-piece (2P) or monoblock aerosols may be the best solution. Here ArcelorMittal’s simulation software enables us to define the optimised canmaking process to save weight and reduce canmaking costs. And where differentiation is a key marketing argument, the software can help canmakers take advantage of the outstanding forming ability of steel to create eye-catching shapes.